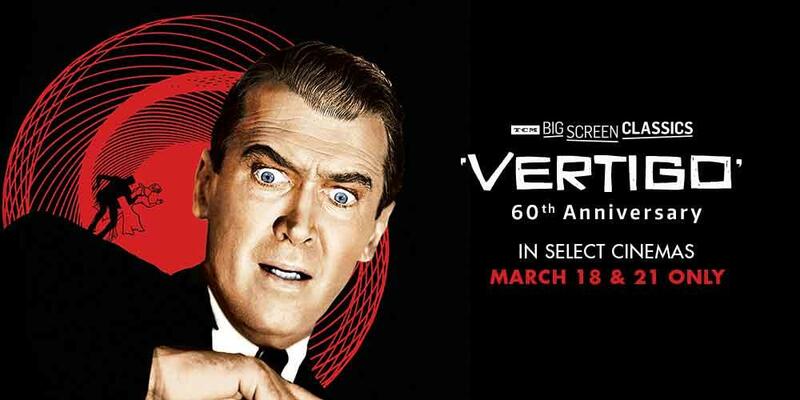 Considered one of Alfred Hitchcock’s greatest cinematic achievements, Vertigo is a dreamlike thriller from the Master of Suspense. This 60th Anniversary event includes exclusive insight from TCM host Eddie Muller. Featured Yelp Deals for Springfield!